A well-presented 2 BEDROOM semi-detached house in the popular village of BRANSTON, ideal for a couple or small family. A great opportunity to rent a newly refurbished 2 bedroom house in the popular village of Branston. The property comprises a lounge to the front aspect with a log burner. A fitted kitchen with store cupboard and the added bonus of a Rangemaster cooker leads on from the lounge area, with a small cloakroom also on the ground floor. The sunroom/dining room at the rear leads onto a large garden. To the first floor, there are two bedrooms (one double and one single) and a family bathroom. 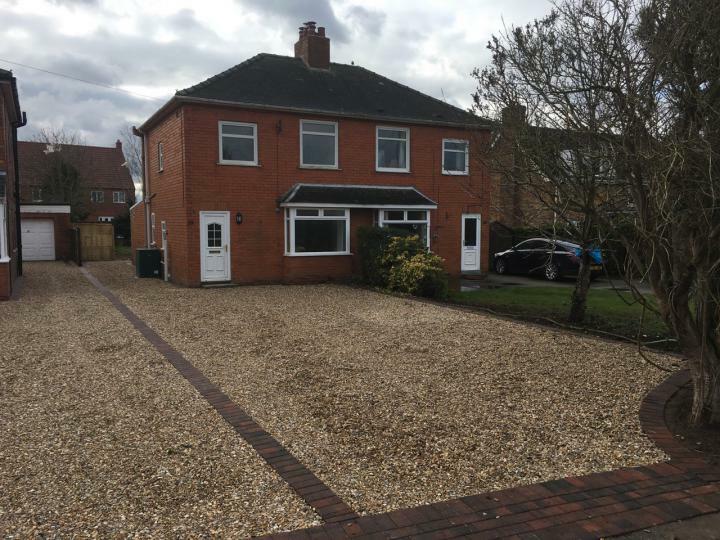 There is a large garden to the rear, with ample off-road parking for up to 4/5 vehicles to the front of the property. Further benefits include double glazing and oil fed heating system with a new boiler. Pictures, room measurements, and floor plan to follow next week. TAKING ENQUIRIES NOW FOR VIEWINGS!